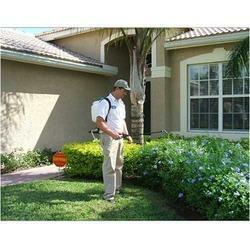 We are a leading service provider of lawn treatment service. We offer our customers’ reliable Lawn Treatment Service that helps in stimulating the growth & foliage of plants present in lawns. Our team of experts including experienced gardeners makes effective use of quality fumigants as well as pesticides for carrying out these services.